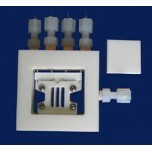 The Electric Heat Kit allows you to use the Expandable PEM Research Test Cell with electric tempe.. 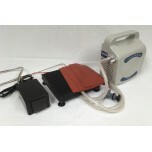 The 5kW Stack Humidifier uses patented planar membrane based technology to humidify and heat the .. The PROTECT+ion Omniflow 10-2 is an ion exchange filter that protects equipment from excessive io.. 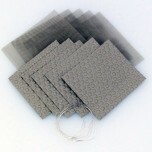 The BT-115 Conductivity Cell holds the sample test membrane that can be built into your typical f.. Measurement of membrane proton conductivity at controlled temperature, pressure, and relat.. 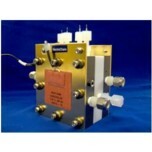 This Metric fitting set is an additional set for the Expandable PEM Research Test Cell. The test .. The PROTECT+ion Omniflow 10-3 is an ion exchange filter that protects equipment from excessive io.. 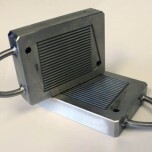 The Solid Oxide Fuel Cell (SOFC) Planar Current Collection Pack consists of platinum or silver me.. 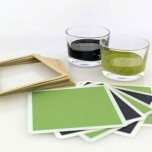 This Imperial / English fitting set is an additional set for the Expandable PEM Research Test Cel.. 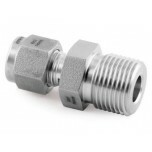 This Metric fitting set is an additional set for the Electrically Heated PEM Research Cell. The r.. 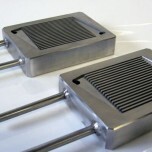 The Solid Oxide Fuel Cell (SOFC) Operations Pack consists of the items consumed during each use o..